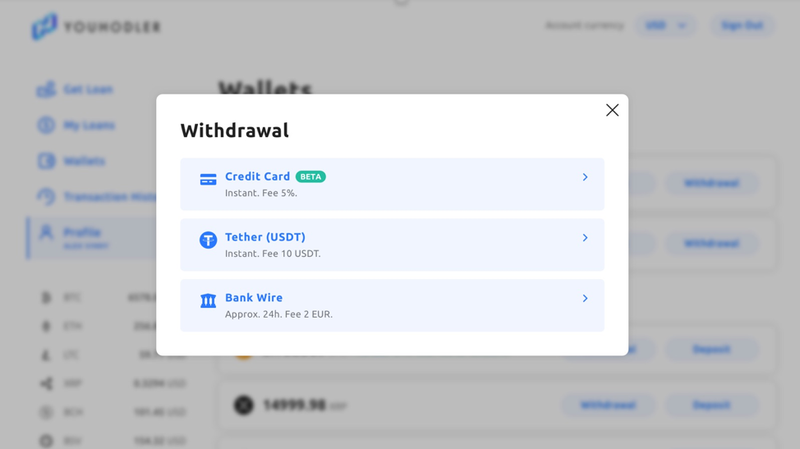 With credit card payouts, users on the YouHodler platform can now receive their fiat loan directly to their credit card of choice (in USD or EUR). 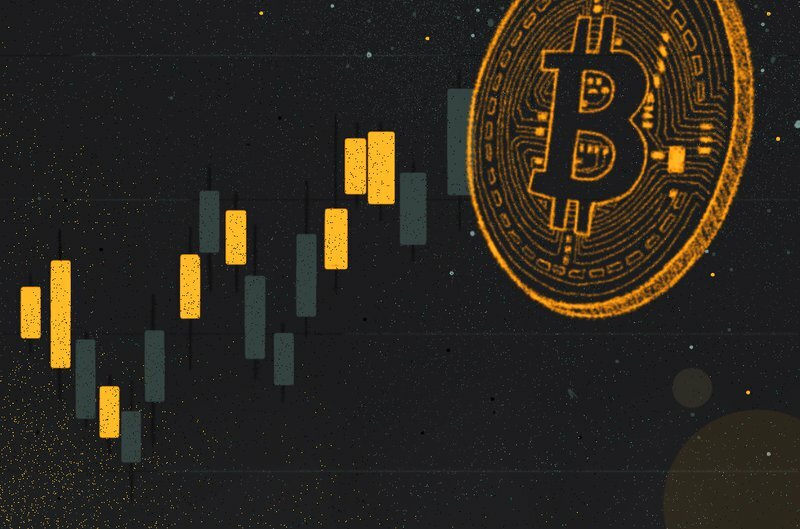 Previously, the platform allowed users to pay back their loans with approved credit/debit cards and now, they are adding instant payouts, making them a “full-cycle” loan platform. With the inclusion of credit/debit card payouts, users have yet another method to receive and pay back their loan. For the crypto purists out there, who want to avoid banks altogether, they can do that too on YouHodler. 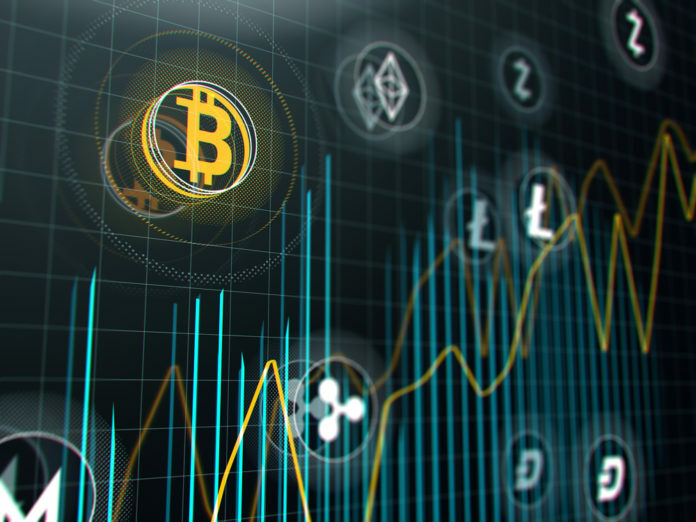 The platform includes an integrated USDT wallet that lets users withdraw their loan in USDT or leave it in the wallet as a way to hedge their assets using stablecoins. 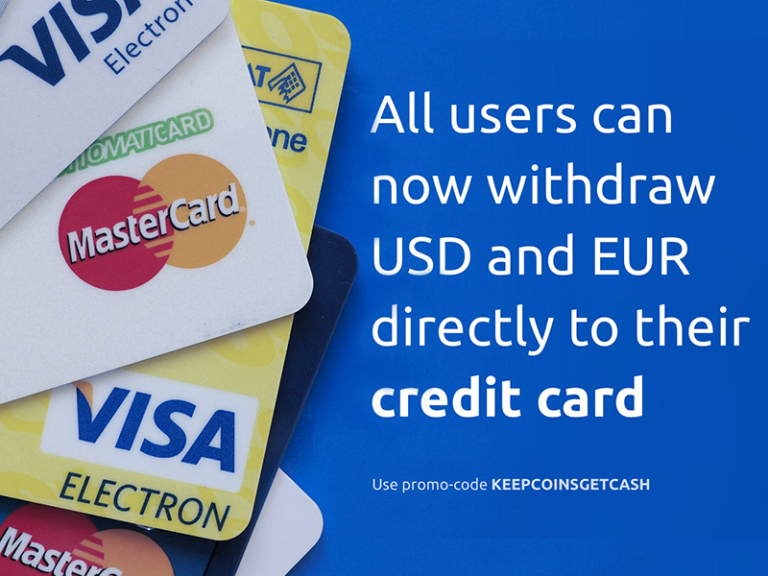 Furthermore, USD and EUR bank wires are still available to users. The post YouHodler Becomes First “Full Cycle” Loan Platform With Credit Card Payout Feature appeared first on Global Coin Report.